200-22X — That’s a stunning score, at any distance, but to do that at 1000 yards, at the most important match of the year, in a notoriously tricky venue, is a remarkable achievement. 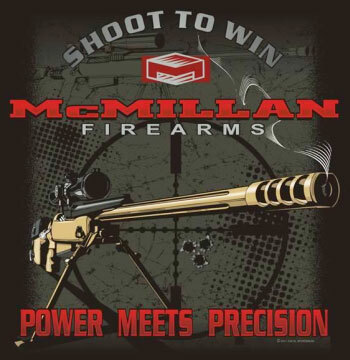 This 200-22X, a pending new F-Class Open Division National Record, was shot by Norm Harrold of Team McMillan at the 2018 F-Class Nationals, running this week at the NRA Whittington Center in Raton, NM. Norm’s brilliant 200-22X beat the existing F-Open record by five Xs. 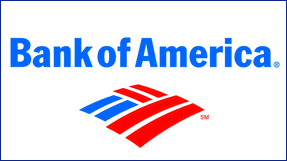 Keep Shooting — Don’t Stop! How can you have more than twenty Xs in a 20-shot string? Here’s how it works — when you shoot all Xs for the entire string of fire, you are allowed to keep shooting. After his 20th shot, Norm recalled, “I said ‘I’m done, give me my target’, but … my shooting partner said ‘No! Keep shooting! '” So Norm did, drilling two more Xs to set the new National Record. 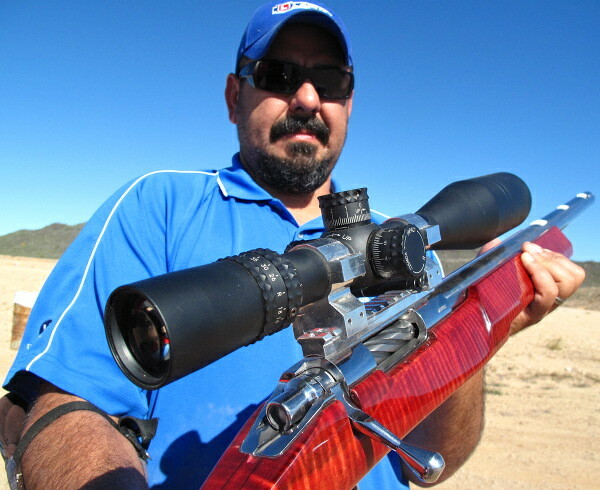 A 200-17X was shot (twice) by David Gosnell in 2015 to set the previous F-0pen 1000-yard record, which was later tied in 2017, first by Keith Glasscock, and then by Pat Scully. But right now Norm Harrold’s 200-22X is the best ever. To beat the previous record by five Xs, and to do that at Raton, during the Nationals, is a great achievement. And to top it off, this new record was shot in the rain! In the F-TR class, two men, Ray Gross (Team McMillan) and Mike Plunkett, both set a new pending 1000-yard record with a 200-16X score. That’s a perfect 10 points for all twenty (20) shots, with 16 of them in the smaller X-Ring. This F-TR division is limited to two cartridge types, .223 Remington (5.56×45) and .308 Win (7.62×51), and F-TR rifles must be shot with a bipod (no front rest). F-TR Weight limit, including bipod, is 8.25 kgs (approximately 18.18 pounds). 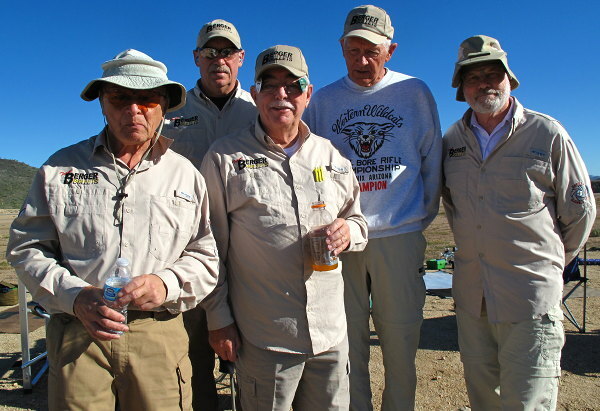 Ray, along with the vast majority of other F-TR competitors, was shooting a .308 Win. His load included Berger 220X bullets, in Lapua brass, with Vihtavuori N140 powder and CCI 450 bullet. Ray’s rifle features a 28″ Bartlein Heavy Palma barrel, mated to a Kelbly Panda action in McMillan stock. Up front was a Phoenix bipod with lowering bracket. The scope was a Nightforce NXS 8-32x56mm. Ray Gross Scorecard — 200-16X is mighty impressive, given Raton’s notorious conditions. 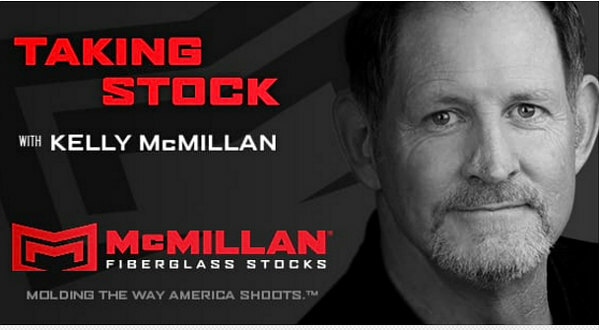 The previous F-TR 1000-yard record was 200-14X shot by Derek Rodgers of Team McMillan. That record by Derek was also recorded at Raton, back in September, 2016. Share the post "Best Ever — 1000-Yard Records Set at 2018 F-Class Nationals"